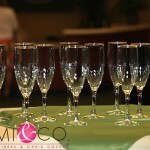 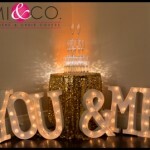 If you are looking for some beautiful wedding inspiration for a romantic look, well then look no further! 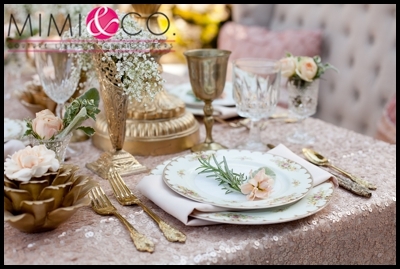 This styled shoot we participated in brings together a rustic, outdoor venue with romantic, gorgeous table design and inspiration! 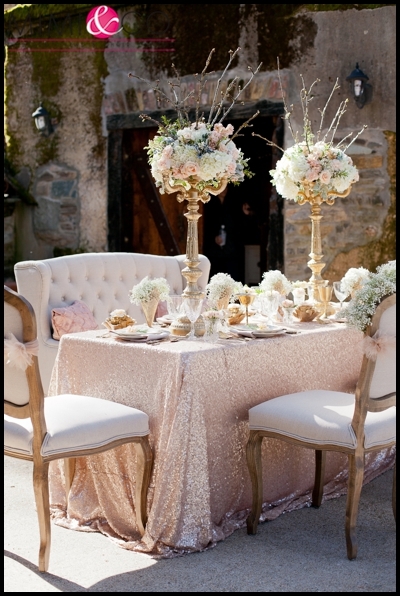 Featuring our new Sequin line, this Glamour Bush sequin linen was used for a banquet table and was paired with florals of baby’s breath, blush tones and ivories. 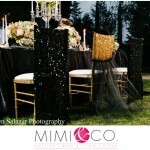 The muted tones work perfectly with the matte, sequin linens, bringing some glamour to the overall look. 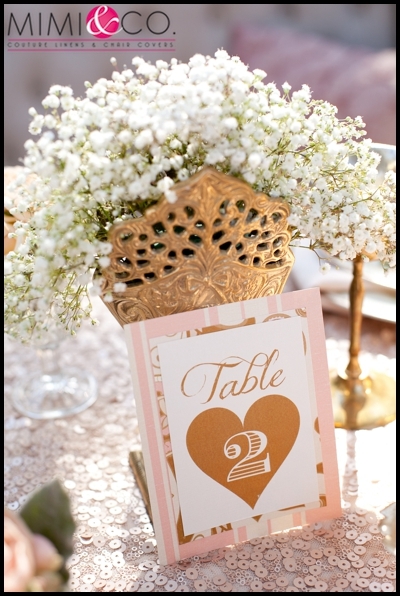 We love how gold complimented the matte look, don’t you? 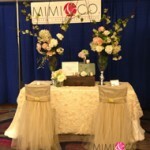 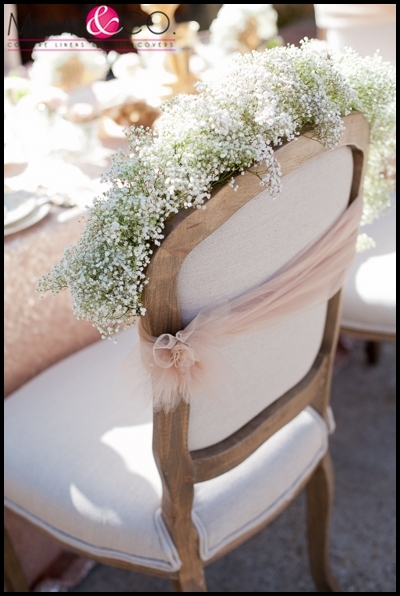 With French, rustic chairs, we decided to bring that blush tone back to the seat with our specialty tulle florals. 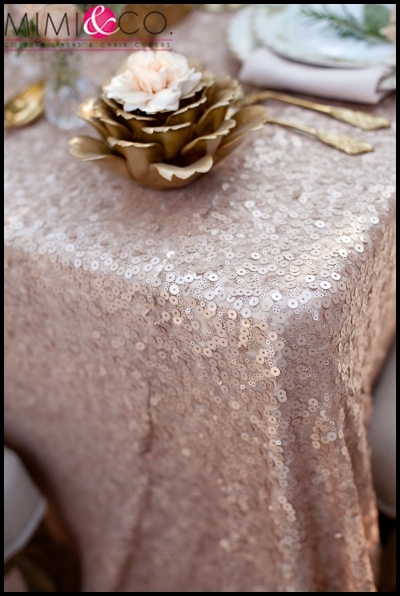 This added touch is perfect to tie your look together! 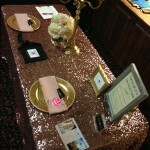 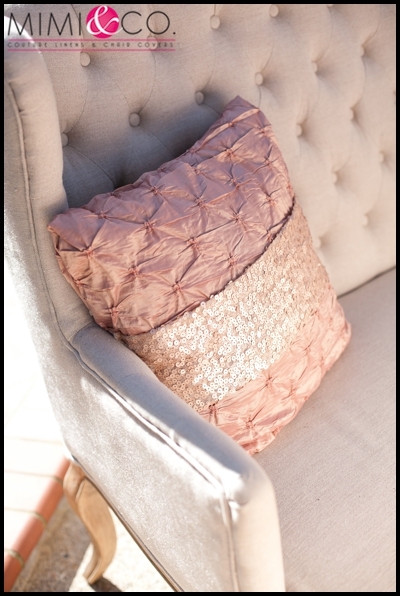 Custom pillows incorporating the sequin look were added to the bride and groom’s seat.